Making a list is the best way to get through activities without forgetting anything, and cleaning and other household chores are no exception. Although you may want to forget all about the bathroom, it does need to be kept clean and tidy. Every home is different and will need some special consideration. However, there are certain universal cleaning chores that a general list will cover. Don't be overwhelmed by all the cleaning that needs to be done; just make a list. 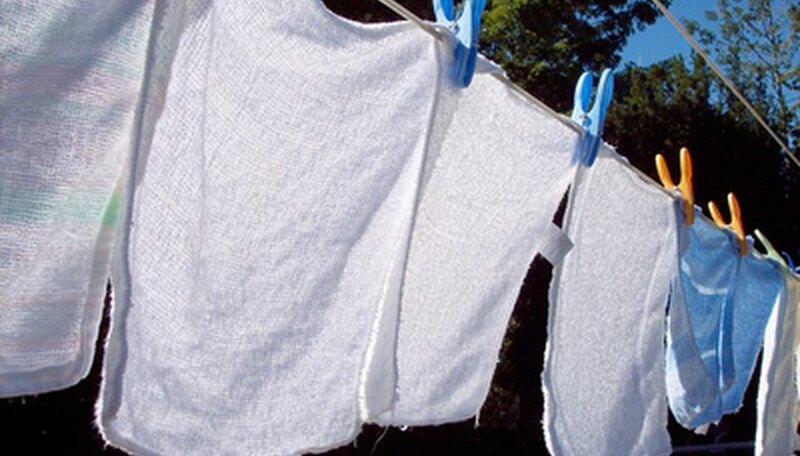 Divide your laundry up into whites and darks. Do an extra load of linens if there are enough to fill the machines. You may have to do laundry twice a week, depending on family size. This chore also includes sorting clean laundry, folding, hanging up clothes and possibly ironing. Easily the dirtiest part of the house, the floors are always in use. 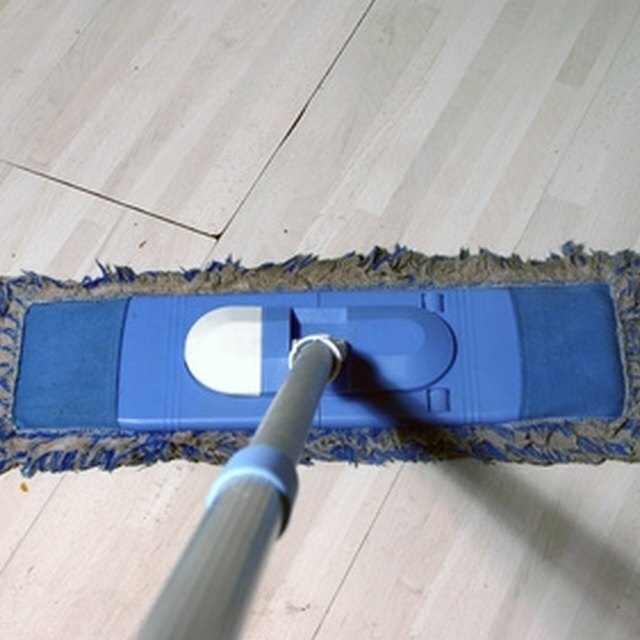 Tile and wooden floors will need to be swept once a day and mopped at least once a week. 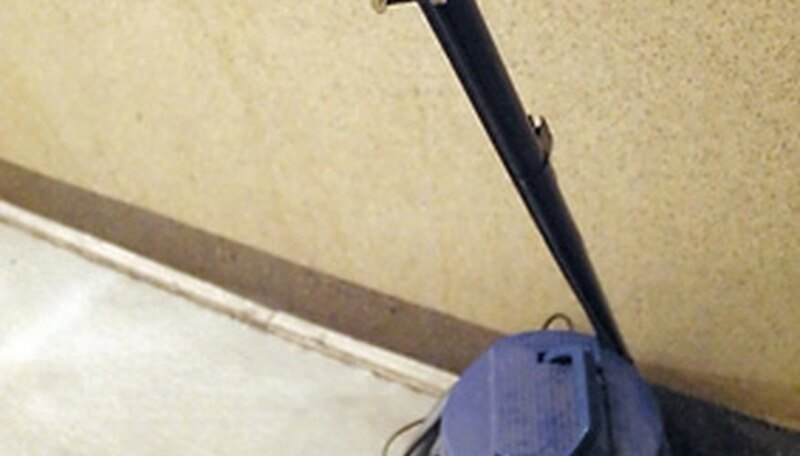 Entryways and areas of heavy use will need cleaning more regularly than spare bedrooms. Vacuum carpets and bang the dust out of rugs. Cleaning the bathroom is generally a hated chore, but one of the most important for hygiene. Sinks, toilets and tubs need to be scrubbed and metal fixtures polished. Counters should be cleaned and drawers organized. Double-check that there is enough toilet paper, soap and other amenities. 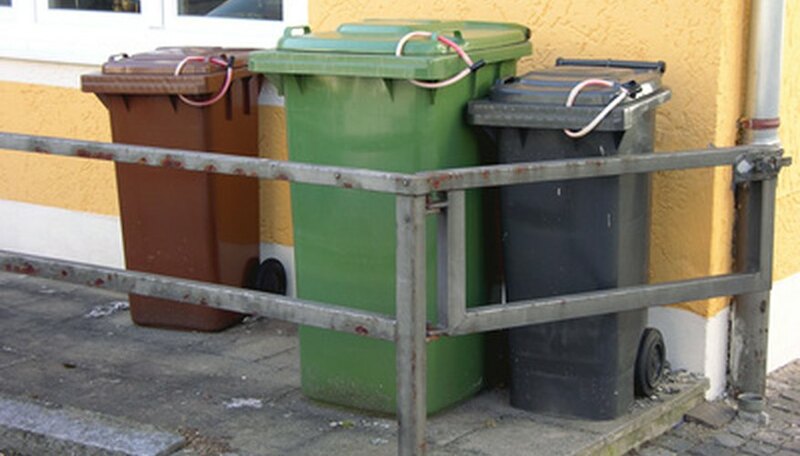 Empty all the small garbage bins in your house into one bag, and tie up the kitchen garbage. Take these out to the large garbage cans kept outside. This weekly chore should be scheduled in accordance with your street's garbage collection day. Keeping dust off the furniture and artwork hanging in your home can be a full-time job. Use a dusting cloth and a spray cleaner to remove dust. A feather duster just moves dust around rather than taking care of it. Dust your hanging framed art, furniture and TV screen. Although you probably take care of your kitchen counters and sink while cleaning up after a meal, they do need a good deep cleaning now and then to make sure there's no bacteria hanging around. Disassembling and cleaning your stove top elements is a great way to prevent fires. In addition, check your refrigerator regularly for old food to throw out. The fridge will need to be emptied and cleaned once a month to prevent smells or harmful bacteria from food spills. Each household is different and may require special additions to the cleaning list, such as taking care of pets or litter boxes. Watering plants, picking up toys or cleaning instruments might be other items to add to your list. CHORE.com - What is a chore?